Dr. Carl Granger is the founder and executive director of Uniform Data System for Medical Rehabilitation (UDSMR). The FIM® instrument is widely regarded as the “gold standard” for measuring a patient’s functional status through the continuum of care. In fact, the US Department of Health and Human Services adopted it as an integral part of Medicare’s prospective payment system for inpatient rehabilitation facilities. 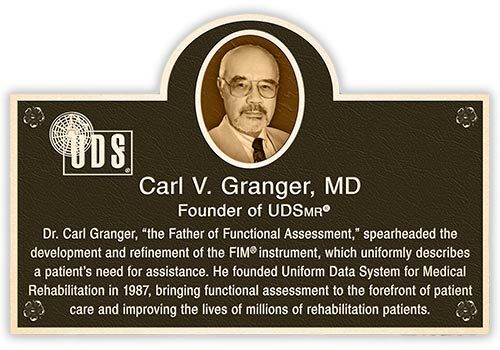 The development of the FIM instrument was spearheaded by Dr. Carl Granger, the founder and executive director of Uniform Data System for Medical Rehabilitation (UDSMR), through a small grant. 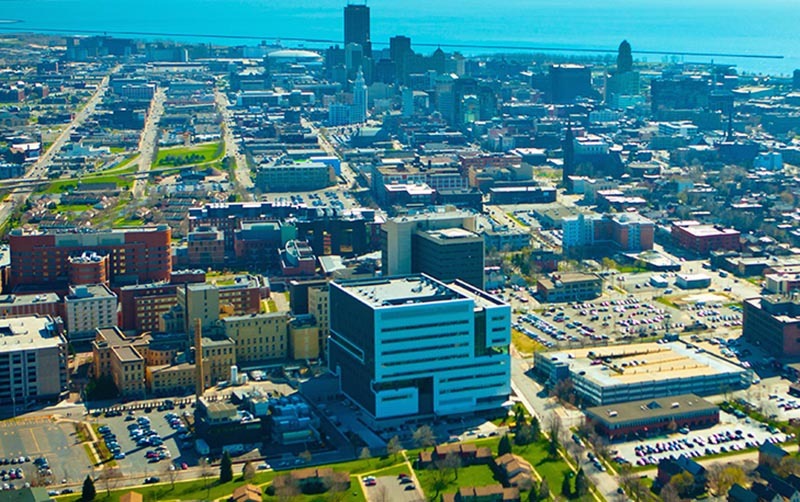 Since the program’s inception, an affiliate of the UB Foundation has continued to support UDSMR by providing the corporate structure through which the intellectual property is controlled, assisting with business transactions, and providing advice and guidance regarding their operations. “UDSMR provides the tools that inpatient rehabilitation facilities need to improve their quality of care, their compliance with federal regulations, and their financial viability in the increasingly competitive and changing health care arena,” noted Dr. Granger, who is also a longtime research professor and former chair of the Department of Rehabilitation Medicine at the University at Buffalo. UDSMR products are widely used for CARF (Commission on Accreditation of Rehabilitation Facilities) accreditation, and at times are also a part of The Joint Commission accreditation process. The success of the FIM instrument is due in part to its ability to reliably validate functional status. This quantification of functional status has become a key factor in post-acute care quality improvement, resource allocation and outcomes measurement throughout the rehabilitation industry. Through the years, UDSMR has continued to grow and evolve to meet the needs of medical rehabilitation providers in the United States and around the globe. One of the company’s key resources is an extensive database of patient demographics and outcomes — the world’s largest database for medical rehabilitation outcomes, representing more than 75% of the inpatient rehabilitation facilities in the United States. This database — combined with the company’s vast experience in regulation, compliance and operational best practices — positions them to provide evidence-based solutions that support ongoing efforts to improve quality of care and payment systems within Medicare. UDSMR is actively involved in advocacy efforts to preserve the proven quality and outcomes that inpatient rehabilitation facilities have consistently demonstrated, even as the health care system evolves. Working together, UDSMR and rehabilitation facilities can continue to provide intensive, focused, patient-centered medical rehabilitation, resulting in the best long-term patient outcomes in the post-acute care industry.